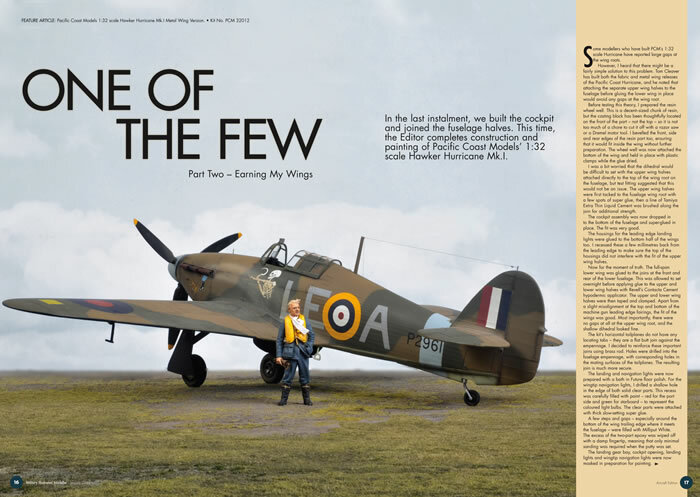 The current issue is an Aircraft Edition. 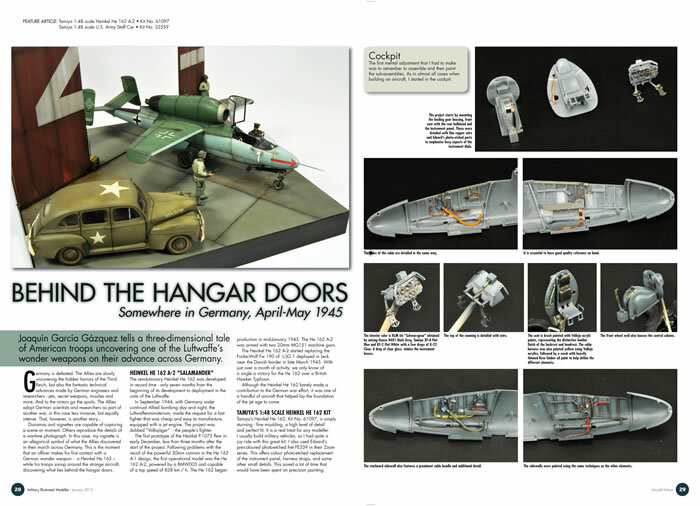 This Issue also includes a build brief on HobbyBoss' 1/48 scale F-111C and full page Previews of new and significant kit releases. 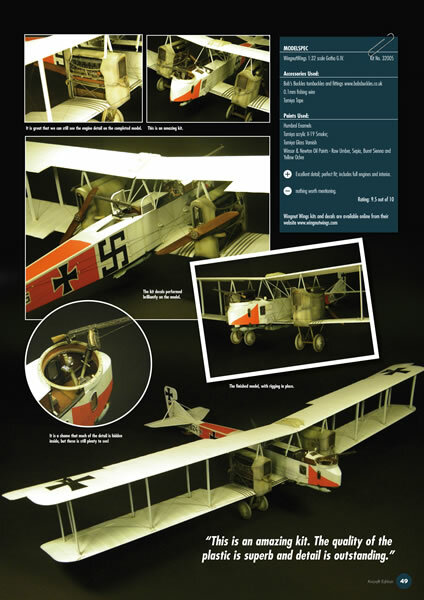 With 12 issues per year alternating between Military Vehicles and Aircraft subjects, Military Illustrated Modeller is set to become a vital resource and reference publication that all modellers will want to collect. 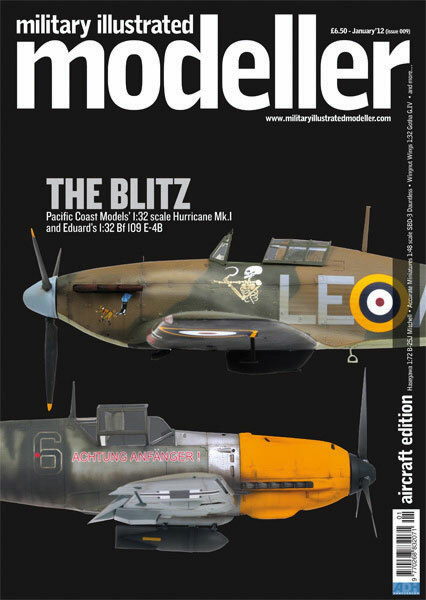 Options are available to subscribe to all 12 Issues (AFV and Aircraft) over 12 months; or 12 Aircraft Editions over two years; or 12 AFV Editions over two years.